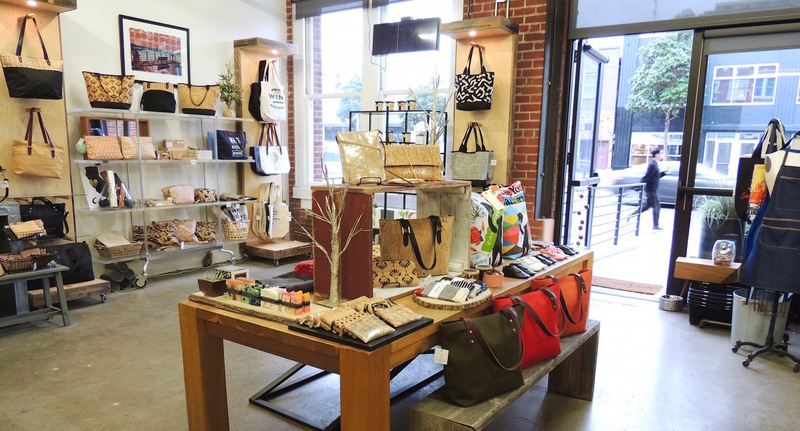 At Spicer on 3rd, we sell all of the Spicer products you know and love, as well as unique, American-made gifts, jewelry, home decor, baby/child apparel and more! Browse the Spicer on 3rd website here. 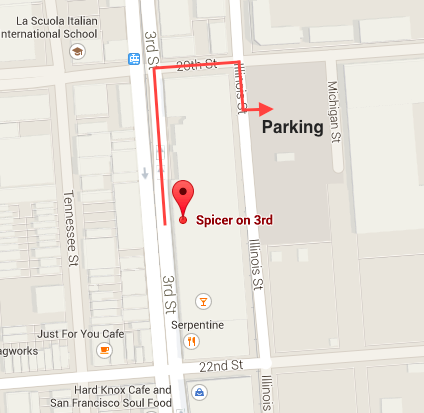 There are two paid parking lots behind our building on Illinois St. at 20th St. ($10/day). Depending on the time of day, you might also have luck with street parking on Illinois St. between 20th and 23rd.